One food matching blessing at Christmas is that our traditional lunchtime centre piece – turkey – is pretty forgiving about which wine we partner with it. Red, white or rosé will all work; in fact, more depends on the accompaniments used – and, of course, whatever is the tradition within your family. Today, it is the turn of red wine to go in the spotlight but I have divided the recommendations into two groups. Those priced around £10 are for general use over the festive season while the clutch of more expensive options are candidates for the big day itself. As ever, click on any of the pictures for an enlarged image that will help you find the wine in question if the wine aisle is the usual flurry of Yuletide arms and legs! 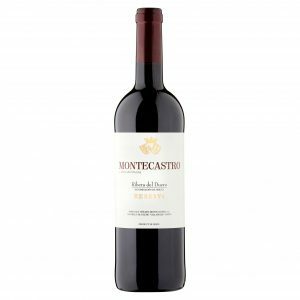 Many wines claim to offer straight forward claret at an everyday price but, too often, the result falls short. So full marks to Tesco for this 56%:44% merlot cabernet blend that hits the spot for presentable Left Bank red yet only costs £8. Textured but with classic cherry and blackcurrant fruit, 2016 Finest Medoc (£8 at Tesco and 13%) has good acidity, limited tannin but nutty suggestions of clove and vanilla that lead into a textbook graphite finish. 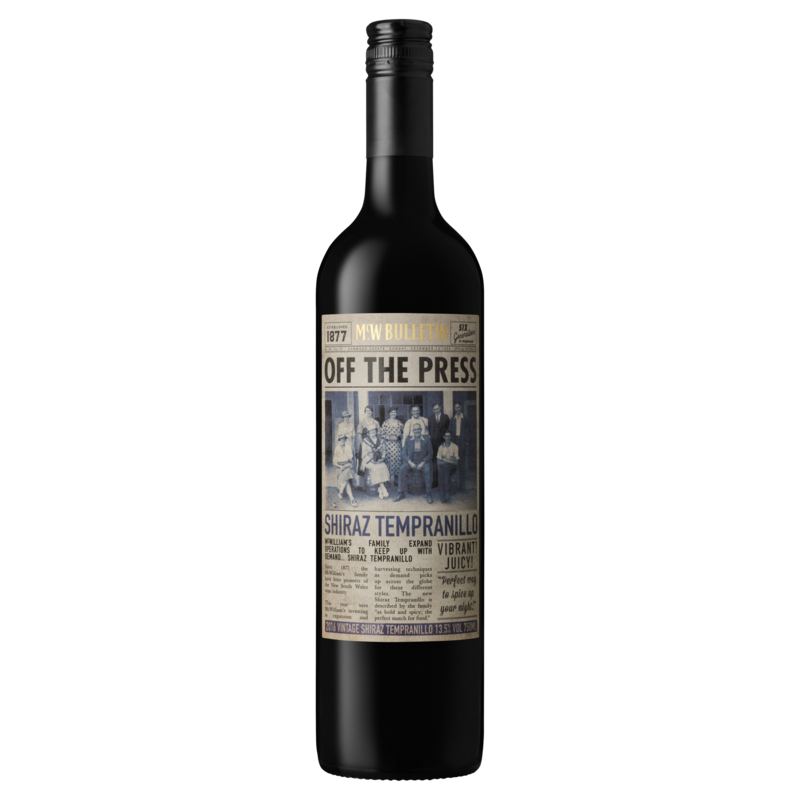 Although we often link the variety with Spain, about a third of our next wine is actually tempranillo but from New South Wales (the rest is mainly shiraz) and is made by the McWilliams family that has produced wine thereabouts for over 140 years now. 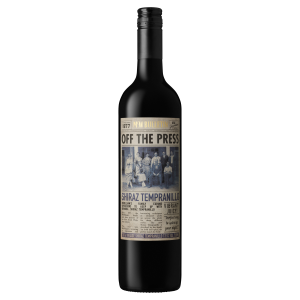 You get a lot of bang for your bucks with 2017 Off the Press Shiraz Tempranillo (£9 at the Co-op and 13.5%) which is centred on raspberry and cherry fruit with soft chocolate and herb embellishments, but surprisingly modest tannin. Ripasso wines are gaining popularity as, I suppose, a kind of halfway house. 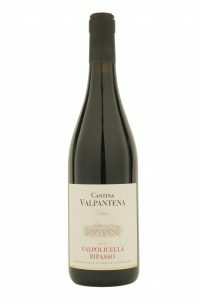 They take basic Valpolicella and pass it over the grape skins and other residue left from Amarone production to create a style somewhere between the two – but at a keen price. Experience the results with the mellow yet floral 2016 Cantina Valpantena Valpolicella Ripasso (£10.50 at M&S and 13.5%) that adds touches of mocha, clove and vanilla to its well defined raspberry and cherry fruit, limited tannin – but good acidity. Although South Australia’s Barossa Valley is forever associated with shiraz, good cabernet – like this one – is produced there too but, in truth, shiraz vines do outnumber cabernet by about 10:1. 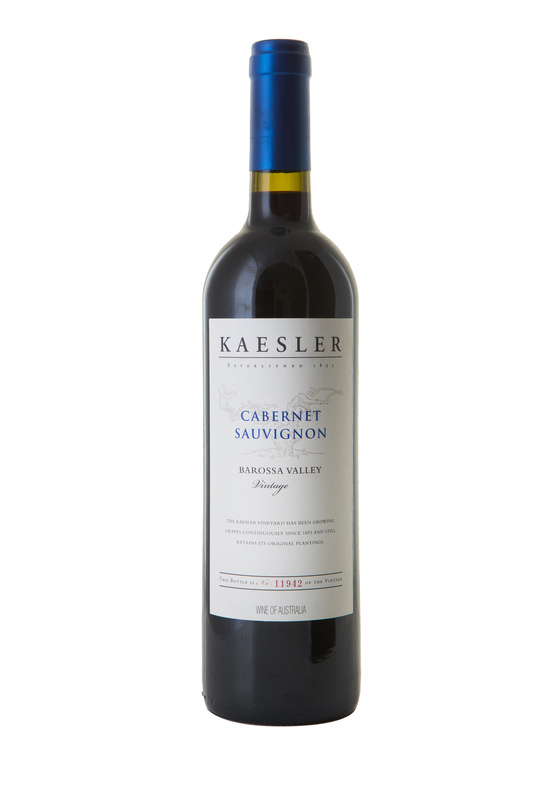 Numbers mean very little though when you are confronted by wine as good as the soft, cherry and cassis charged 2013 Kaesler Cabernet Sauvignon, Barossa Valley (£22 at www.tanners-wines.co.uk) and 14.5%) with mocha edged depth and secondary flavours that include cinnamon, toffee and mint. Whereas the Southern Rhone is noted for GSM and similar grape alliances, it is all about unblended syrah in the Northern Rhone which, incidentally, had a superb year in 2015 – as this lovely example that combines an acclaimed producer and the St Joseph appellation – testifies. 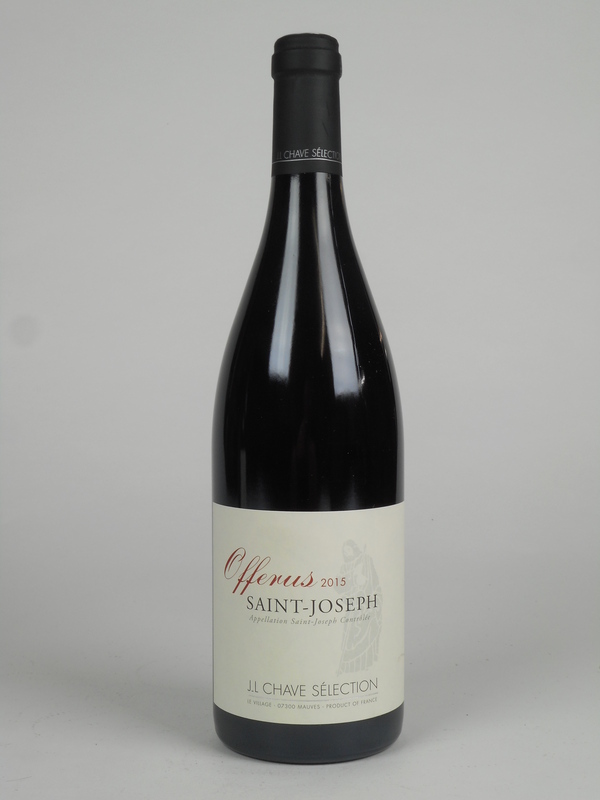 Decant, I suggest, 2015 St Joseph JL Chave Sélection ‘Offerus’ (£22.00 at www.yapp.co.uk and 14%) to get the best from its soft, plum, cherry and blackberry fruit which is ably supported by suggestions of cinnamon, red liquorice and chocolate but concludes with savoury, graphite finish and well judged twist of tannin. For 35 years now Jim Clendenen has been producing Burgundy varietals in California and now he has teamed up with Berry Bros & Rudd to make that wine merchant’s first own label “Golden State” pinot noir – and impressive fare it is too. 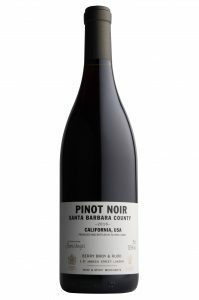 Firm acidity yet perfect balance are immediately apparent in 2016 Berry Bros & Rudd Santa Barbara County Pinot Noir by Au Bon Climat (£24.95 at Berry Bros & Rudd and 13.5%) and they neatly underpin the wine’s raspberry and red cherry fruit, touches of cinnamon and those delightful earthy touches that pinot noir does so well. While Rioja often steals the Spanish wine headlines, many natives point to Ribera as their “region of choice” and this tempranillo (with a dash of cabernet sauvignon) from the Waitrose Fine Wine Parcels shows us why. 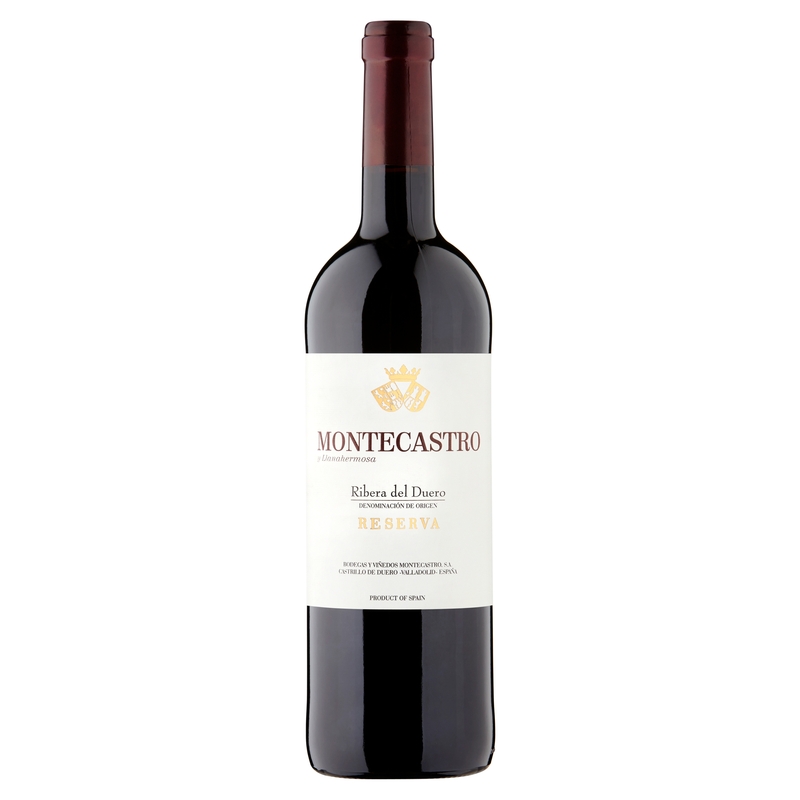 With good acidity and appealing overall softness the nicely mature 2011 Montecastro Reserva Ribera Duero (£26.99 at Waitrose or Waitrose Cellar and 15%) has clove infused cherry and blackcurrant fruit supported by savoury edges and firm tannin that nevertheless is in perfect proportion. In our final pre-Christmas review next week, we take a look at champagne and sparkling wine. See you then.